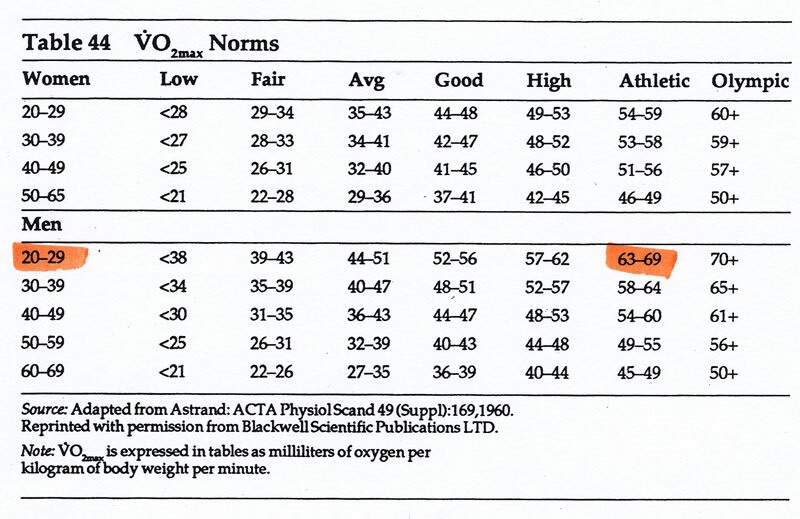 VO2 Max Testing – The Results Are In! 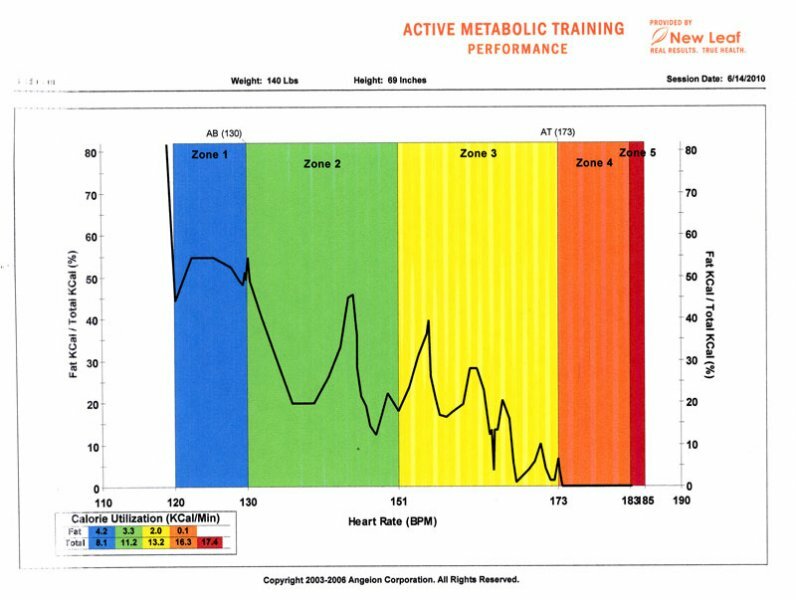 As you may (or not) know, about 12 weeks ago I went and had a VO2 Max test performed. 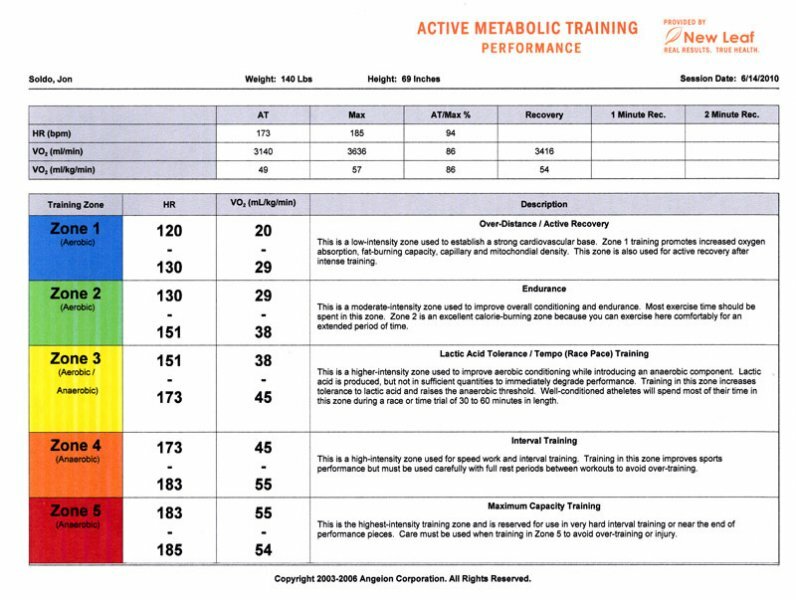 This test guaged my general fitness level and would be used as the baseline for comparison once I completed a custom 12 week training program. I am happy to report that I have survived the 12 weeks and went back yesterday to be re-tested (gas mask and all). I forgot how grueling the test is (treadmill at incline 12! ), but fortunately the results are in! Before I give you the actual results, I just want to point out that this is no “magic bullet”. It’s not as simple as paying for the test and miraculously getting faster. These workout are tough and a lot of hard work. However, they are also completely tailored to your body, so the returns you’ll see will be tremendous. The goal is to get your body working at its maximum potential. The numbers speak for themselves, as do my recent runs. SinceI got over my Runners Blues, I have been smoking the pavement! For instance, my 20 miler on Monday was a training PR by over 22 minutes! Watch out Hamptons Half Marathon and New York City Marathon… I’m coming for you! I cannot say enough about Paul at Peak Performance of Lynbrook, NY. He is extremely knowlegible and awesome to work with. 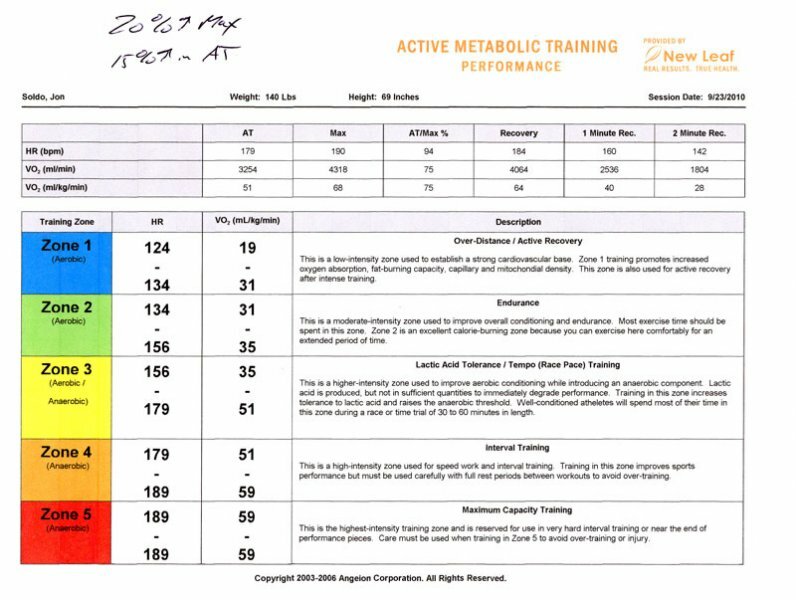 I highly recommend Paul and Peak Performance if you are looking to up your game! Be sure to tell them Running Dummy sent you. Here are the really detailed results for those interested. Be sure to checkout the comments below each image for a little explanation. This entry was posted in Running and tagged Heart Rate, New Leaf, Peak Performance, VO2 Max. Bookmark the permalink. 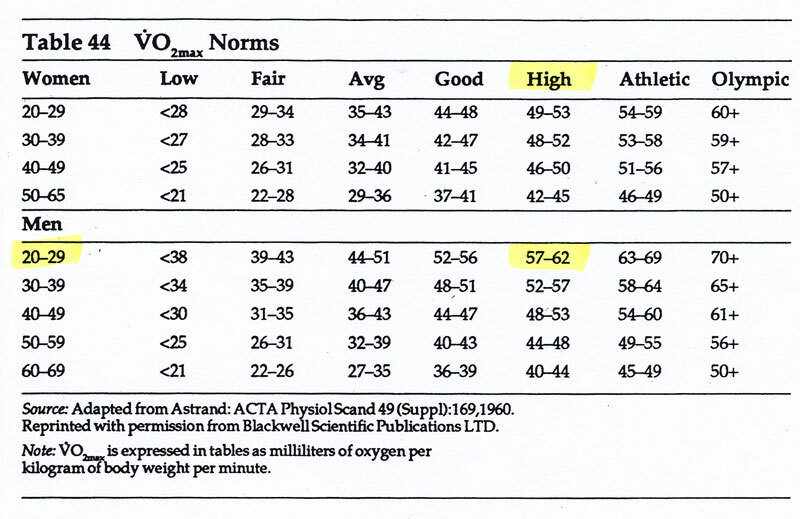 2 Responses to VO2 Max Testing – The Results Are In! what was the training programme utilized in order to achieve excellent results?